Even in our wide range of work, our goals have stayed the same. At Ambit we want to fully focused on our clients and subsequently the clients they want to reach. We want to show you the work we've done and that we have a process in place to make "hiring us" easy and comfortable. But we immediately want to start helping you understand where you are as a company and then helping you reach your clients with a brand that says, "We have what you need and/or want, let's get this done." This rebrand was redesigned with all of that in mind. This new chapter is exciting to us at Ambit. We want to be crystal clear as to how we can help your business stand out in your specific environment and we can't wait to work with you on your project. John Ronan Architects is a well respected architecture firm in Chicago. They came to us requesting our services in building their custom website in Squarespace. They wanted a number of custom features that were outside the realm of Squarespace templates. We enjoyed helping them implement these features as well as helping them build a site we both could be proud of! You can read more about this project here. Jrarch.com is the website. A little while back my wife and I were looking for ways to get more involved in our community. We were able to be part of the creation of Blackford Initiative. This was a fun process and I really enjoyed working on this brand. We ended up creating this brand from scratch. The only part that was slightly dictated was the color red as it's the main color of our county's schools. So I wanted to create a brand that fit the local scheme but also had a trusting vibe of a organization with a vision for our county. This was a good process and I was very happy to be able to go after something unique for a company that's been around as long as this business has been. I hope that this fresh, young look will not only help differentiate them from any comparisons to more disciplinary type organizations. But will also help inform the public of an organization that is out for their best interest and ultimately wants to help in any way they can. Please check out communityandfamilyservices.org if you have a couple minutes. Jillyan's Boutique needed a new sign for their brand new shop. They had done most the work on the inside but still needed to finalize the outside signage. We were happy to oblige. We were very excited to be able to help them improve their online presence as well as solidify their company brand as a whole. They are very happy with the results and so are we! Overall, they are just some great folks that we were very happy to help with their online presence. Jillyan's Boutique's Facebook page can be found here. Check them out and if you have a couple minutes and you're in the area, stop in and purchase some quality clothing! Builders Chicago Corporation is based in Chicago, Illinois. 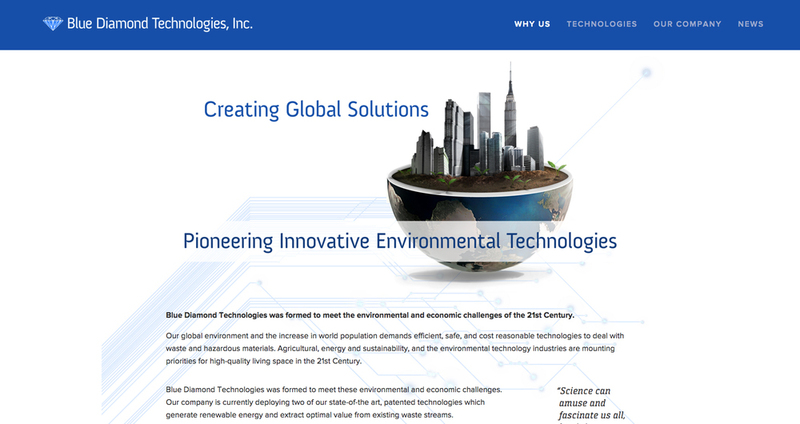 They contacted us regarding their need for an updated logo and new web presence for their company. They build and install overhead doors in the greater Chicagoland area. Tasha Powell is a food stylist who works hand in hand with great chefs to create and style all types of food. She works with tv personalities and celebrity chefs to create food that tastes and looks fantastic. We wanted to help her create a brand that hit on all of those notes. Something that spoke to how professional and beautiful her work is but also how she works with a broad scope of clients. We were very happy with the end result. Sanoware designs plates, glasses, cups and silverware for very specific clientele. Mostly focused on higher end handling of kitchen utensils with the handicapped and/or older population of people in mind. Made to withstand harsh use but made to work for anyone with handling or gripping issues. This was a fun logo for that reason. A very specific company goal needing illustrated. Tim Sutherland wanted an identity that spoke to the many avenues he was interested. It was an interesting process. I'm sharing some ideas I had before what we agreed to as the final version. 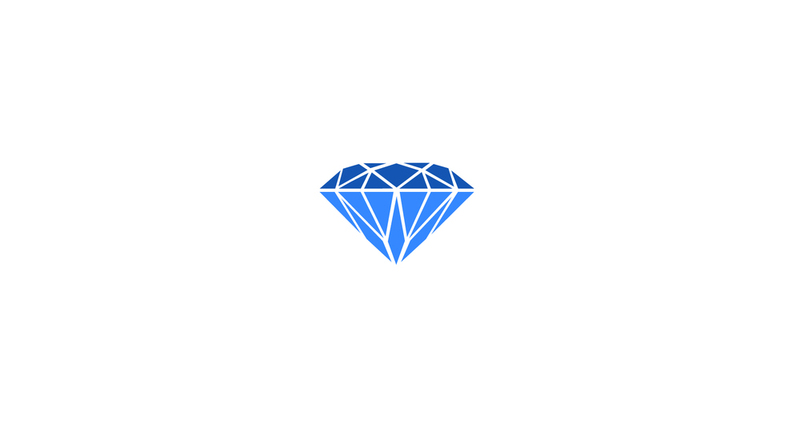 Blue Diamond Technologies is based in Minnesota. They needed a clean and modern identity and website that spoke to why they do what they do. 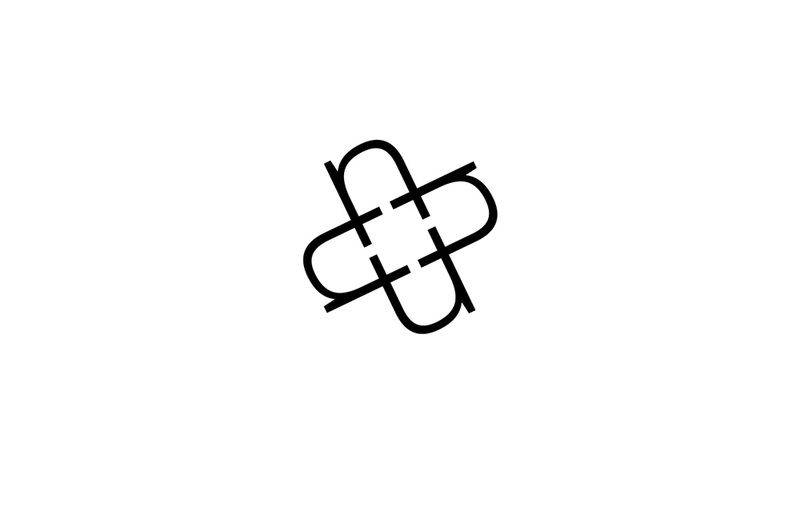 The project started with a logo. RVA is short for Redução de Variância de Angola LDA. This is the Angolan branch of VRI (variancereduction.com). Our original agreement with them was that we would help them with VRI's brand but plans changed. We ended up working on RVA first in which we created a brand and website for this branch. It was a lot of fun and one of my favorite brands to date. VRI stands for Variance Reduction Inc. They came to us with a need for a website. They had a logo and color scheme. We did our best to create a website and graphics that fit with their color scheme and feel. We wanted the visuals and graphics to speak to their expertise in consulting. Macmahon Consulting came to me with the need for a brand and website that spoke to the feel and comfort they wanted to portray as a company. They came alongside businesses and business owners to help them re-organize and refocus their business plans to achieve attainable goals. We couldn't have been happier with the brand and the website. My friend Nate and I created Mates Media. We offered web and video to anyone in need of it. We set up a studio in Hartford City with the idea of having a presence locally and globally. This brand was meant to be personable, reachable yet professional. We were very happy with the result! The Indiana Emergency Nurses Association came to us with the desire to do a redesign of their website. They wanted a professional site that spoke to who they are as an organization. We worked with them to create a site that spoke to just that. This was the first redesign for our studio Ambit Design since 2012. It was a fun process and we are looking forward to bringing in new customers in this new year. Hanna is a friend of ours. She needed an identity and website that gave her a solid presence online to sell more of her products. A website was needed to make her more reachable in general. She needed it to speak to how every one of her candles and crafts was homemade. She prides herself on quality and professionalism. We did our best to make a logo that spoke to both of those with a nice touch of class. 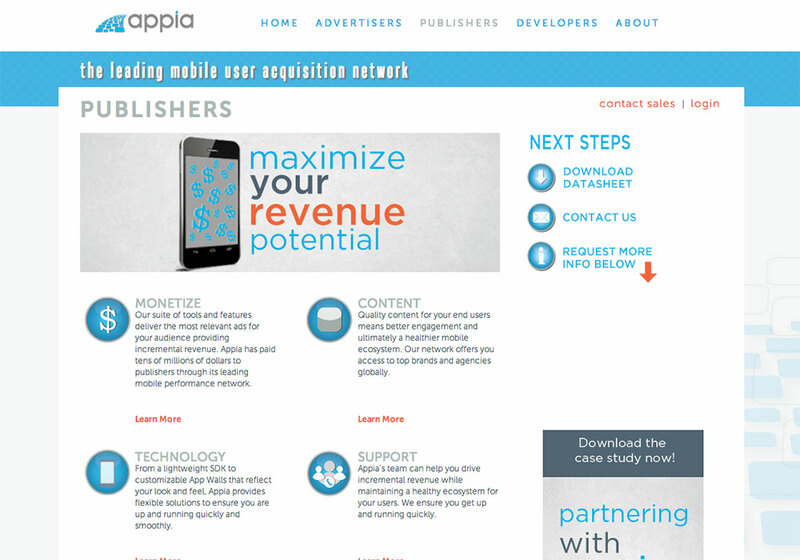 Appia is a mobile acquisition network company. They came to us with a need for a website that was modern, professional and easy to manage. We used Squarespace to create a website working off of a template in the older designs below. After a year went by, they asked that we help them build them a website from the ground up using Squarespace's developer mode. Another part of this process was that we created the custom html5 counter currently on their homepage along with the newer design. Domestic Felicity was my wife's website for a good period of time. She wanted a sophisticated website and identity that would be a house to her craft videos and blog posts. We were very happy with the end result. The website has since been abandoned for other projects. Michelle came to us with a very specific look in mind for her website. She wanted to use Squarespace to make this happen and she wanted a website that she could run moving forward. We were happy to oblige and very happy with how custom the website feels. We're a big fan of her work and we're very happy that she has a website to showcase her work.